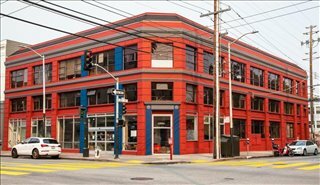 View listings for other types of office space in and around San Francisco. 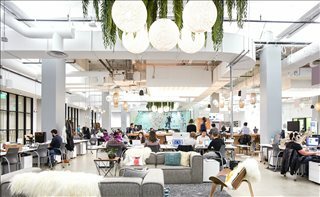 San Francisco and the Bay Area are home to more than 1.5 million square feet of Silicon Valley's coworking space. 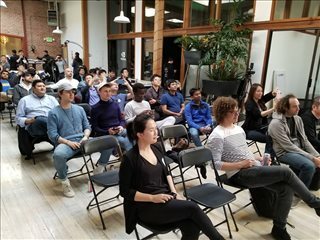 Every major coworking space operator is represented here alongside independent providers. The most popular locations are the Financial District, Jackson Square, and Market Street. 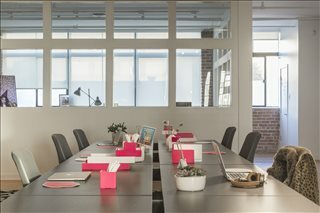 Hot desk monthly memberships average between $250 to $500. Dedicated desk options range from $350 to $800 per month. 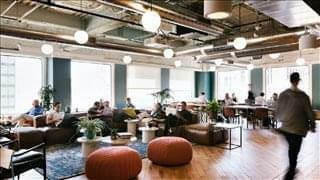 In a city where office space availability is tight and prices high, lower costs are one of the reasons behind the popularity of coworking space. 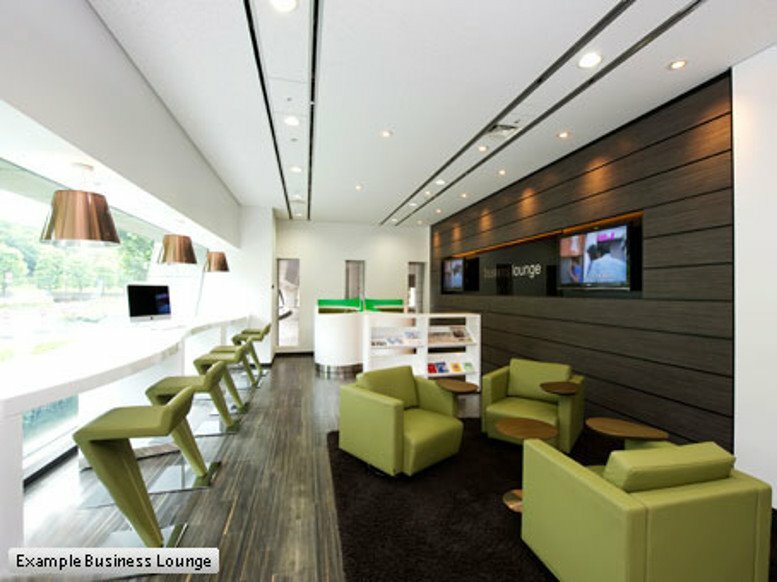 It is estimated that the average savings per coworking workstation are 22 percent lower than in conventional leases. 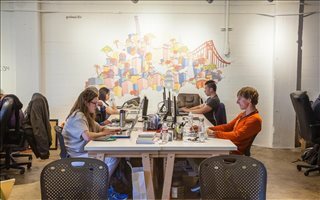 In 2017, San Francisco ranked 4th in a list of US cities in terms of average coworking space costs. Local prices are slightly more expensive than those in New York, but below the averages for Los Angeles, Boston, and Seattle. 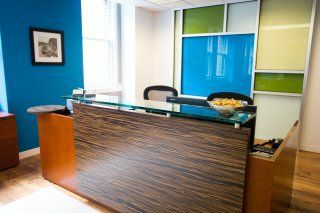 Typical costs vary greatly, but averages for hot desk monthly memberships are between $250 to $500, whereas dedicated desk options start at $350 and can go as high as $800 / month. 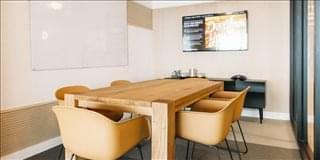 Day passes and private offices are also available in many shared workspaces. Although most of San Francisco's shared office space is to be found in office buildings such as the Embarcadero Center, some venues are not in conventional office buildings, since several large retail landlords are now offering coworking space in shopping malls, as is the case of the Bespoke branch in Westfield Center. 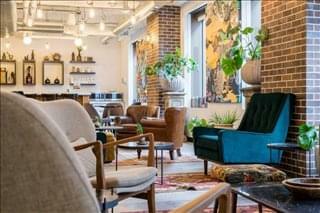 Alternative space is also being offered in restaurants, which serve as boutique coworking units during the daytime. 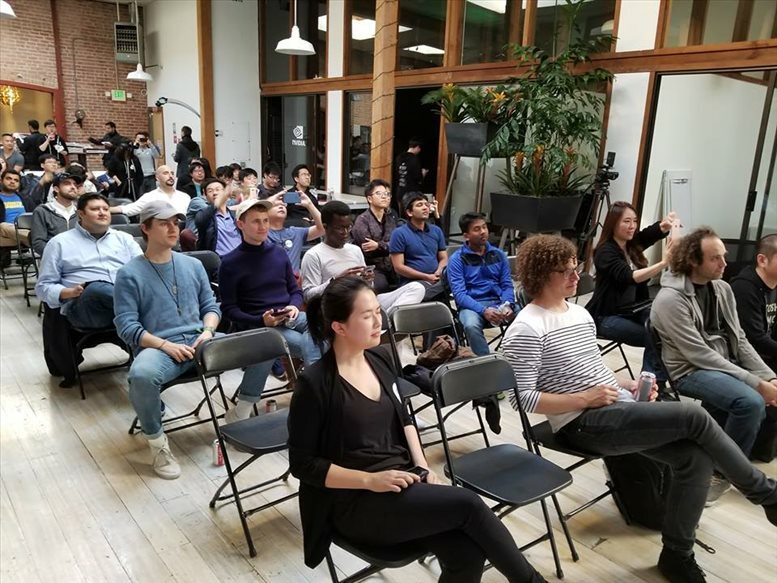 The status of San Francisco and the Bay Area as global tech hubs has been a major factor contributing to the rise of the local coworking space market. 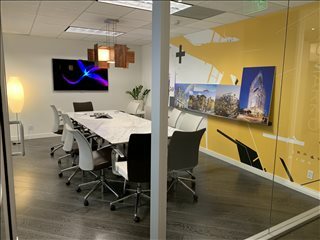 Tenants started gravitating towards coworking as an alternative to long-term leases as early as in 2009, and nowadays San Francisco and the Bay Area (which includes such well known places as Menlo Park, Oakland, Palo Alto, San Jose and Santa Clara) are home to more than 1.5 million square feet of coworking space. 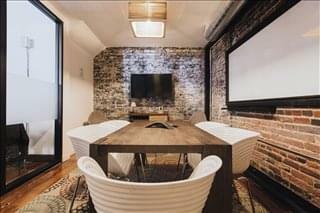 On the whole, Californian cities are topping the charts in terms of the amount of office space dedicated to coworking arrangements. 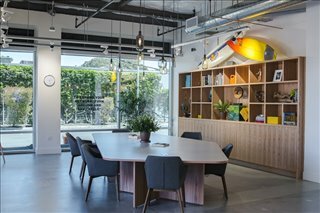 Plentiful local talent and the city's ability to attract venture capital investment, along with a solid economy and healthy office market indicators have played a role in making San Francisco a hotspot for entrepreneurs in search of coworking space. 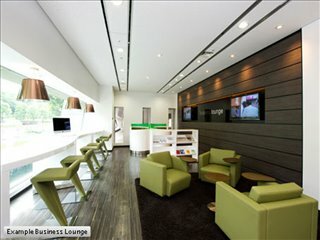 The market is growing at breakneck speed and has reached unprecedented popularity in a short space of time. 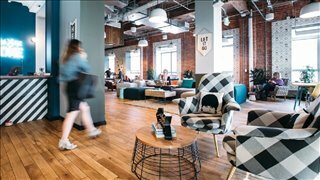 In 2017 alone, the local coworking market grew by more than 13 percent, and demand is expected to keep on the rise. 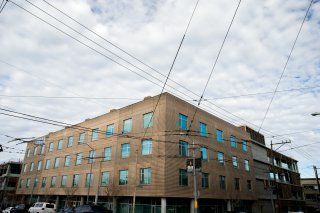 This has resulted in a complete overhaul of the market, and now it is not uncommon for commercial real estate landlords to actively promote leases of large office units turned into coworking areas. 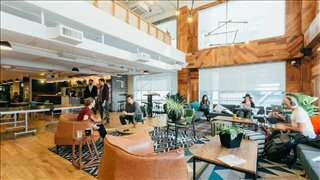 Every major coworking space operator is represented in the city (think: WeWork and Impact Hub), as well as smaller independent providers, which account for 60 percent of all operators in San Francisco (think: Sandbox Suites in SoMA and South Park, CANOPY in Jackson Square and Fillmore St, Pacific Heights, TechSpace in Union Square, and Workshop Cafe in SoMa and FiDi). 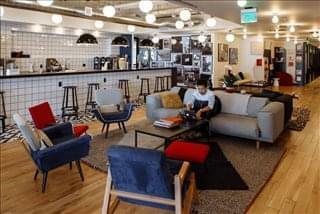 With such a thriving entrepreneurial ecosystem in place, it is not surprising to find a good amount of niche coworking spaces in and around the city offering bespoke coworking and tailored industry spaces for sectors like SaaS, product design, and content marketing. 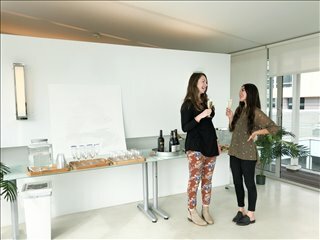 Code & Canvas offers shared workspaces, event space and an art gallery in the Mission District. 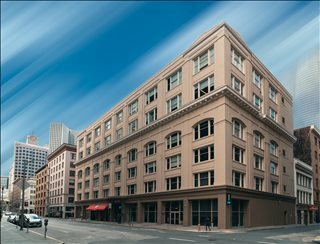 Offices.net can help you find shared workspace throughout San Francisco. If you don't see what you want above give us a call on 1800 038 940. Our office search service is free and our experts know the local market well. 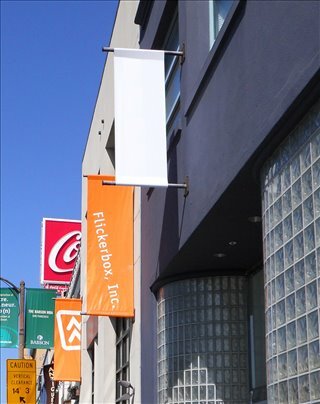 We look forward to helping you find the perfect coworking space in San Francisco.